Sydney artist Kamaliza has released a rather powerful and lyrically charged track called “Zanzibar”. Having decided to quit his office job and pursue music full time, Kamaliza is wide-eyed and ready for whatever the future holds. Inspiration is key when creating music and that was no exception for Kamaliza as he wrote this song. I woke up feeling extra inspired one morning in mid-January this year. It took me about five hours to complete the bulk of the song; when a song writes itself so quickly it’s usually a great sign. Most importantly is that I felt so emotionally connected to the song. Beginning with a whimsical flow of R&B electronica, the song develops into a multi-layered work of rich productions colored in with percussive rhythms and scorching synths. 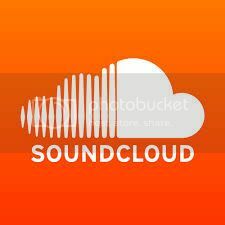 I used a mixture of software and hardware to get it done and recorded it in my home studio in Western Sydney. I played the song a couple of days later at my first gig under Kamaliza and it got such a great response, so that added fuel for me to polish the song. Given Kamaliza’s recent career change, there’s no wonder the song blossomed from personal experience and feelings. The song is about taking the next step in the direction you feel you were destined for, even if that means saying goodbye to those that you care about. I believe there are unknown forces that guide us; in this tangible world of science and fact, it’s the unknown that I’m learning to trust. To compliment the track, Kamaliza teamed up with Cape & Monocle to create a narrative-based video that continued on from their previous project “Zermatt”. There was a scene where a robot was used. We wanted to build off that scene and this time create a narrative to go along with it. The story takes place in a post-apocalyptic world where technology has consumed society entirely. Our main character is a robot searching for something that has been missing from their life. “Look Up” is the stunning debut single from an Australian newcomer who goes by the name Litche, giving us a nice little introduction to his chilled atmospheric electronica. Litche is the solo project of Sam Litchfield, a producer out of Newcastle (Australia) who some may also know for his role as one-half of Aussie/Hawaiian duo Haliia. Over the last few months Sam has been busy working on a number of new productions that aren’t quite right for the Haliia sound & style. The initial idea for “Look Up” came about while Sam was jamming with his Swiss friend Elias back in 2015, who he was introduced to by a mutual friend on a surf trip to Bali last year. Inspired by some of his favorite instrumental artists for their use of organic soundscapes mixed with deep electronic production (like Seekae & Shlohmo), Sam continued working this rediscovered idea with a variety of foreign samples & sounds, as he strived to create a song that could transport its listener to somewhere else, a place where they can reflect on the different cultures we have around the world, and show just how music can bridge the gap between them. Haunting vocal arrangements drift throughout a chilled atmospheric landscape of smooth tribal percussion, dark echoing synths and pulsing electronic beats. After their critically acclaimed 2013 debut album Sunset On The Good Fight, Sydney soul roots band Kinsky are back with a new 6 track EP The Edge Of The Wine-Dark Sea slated for release in 2016. The band is excited to announce the lead single off the EP “I Am The Mountain”. In the past 2 years the 9-piece have shared the stage with international acts such as The Skatalites, Groundation and Balkan Beat Box as well as top Australian acts such as Dubmarine and Kingfisha to name a few, quickly becoming prominent faces in the Australian roots music scene, commanding legions of fans along the way. Songwriter and lead singer Ernie Garland teamed up once again with legendary Catalan studio engineer Enric Carbonell in Tokyo to mix the new tracks at the esteemed Volta Studios resulting in their biggest, warmest, jumping-out-of-the-speakers-sounding record to date. A swinging reggae groove with a punchy, horn-laden hook, “I Am The Mountain” is a big-sounding, emotive take on the power of collective change when the well-being of current and future generations is under threat from greedy, short-sighted, big-moneyed agendas. The High Learys are a four piece inspired rock band from Perth, Western Australia consisting of Jamie Turner (lead vocals/bass), Michael Nutt (keys/vocals), Matt Williams (guitar) and Mitchell J Benson (drums). Forming in 2011, they have released one album, and a number of singles. In 2013 the band went over to Europe to play shows in Germany, France, Italy, Spain and England. In August 2014 the band went back into Poons Head Studios to record their next single “Clear My Mind” with producer Rob Grant. It was then released on 7″ vinyl through Soundflat Records in late October. Shortly after it’s release the single was used in both a Bose Headphones and Sportscraft commercial. During November and December 2014 the band embarked on a second European tour, playing shows in Germany, Spain and England. Their single “Clear My Mind” charted at No. 1 in the AMRAP charts in 2014. the band have released multiple records and have two European Tours under their belt, 2016 finds them causing quite a stir overseas as well as on their home soil. “Cabinet” by THE HIGH LEARYS will be released 25th of March 2016 — listen to it now, right here! The making of new single, “Cabinet”, was the first time the band had ventured into recording entirely by themselves. Produced and engineered by the band’s keyboard player Mike Nutt and recorded over the summer of early 2015 at various houses and studios. The finishing touches where added at Blackbird Studios with Dave Parkin. “We’d been talking for a while about recording ourselves so we decided to knuckle down and give it go. We found that doing it this way gave us a lot more creative control in our recording process and enabled us to take our time with tracking to make sure it was exactly how we all wanted it to sound,” says the band. “Cabinet” explores the insecurities of a young mind. Someone who feels lost in their ways, but at the same time shares the burdens of adolescents with their other half. The last 12 months have seen Perth’s Tired Lion begin to stand out as one of Western Australia’s most exciting new bands – including showcasing at Singapore’s prestigious Music Matters Live, wowing crowds at the 2014 WAMI Awards, touring nationally for their debut EP All We Didn’t Know, supporting the likes of Gyroscope, The 1975, Kingswood, Luca Brasi, and Velociraptor, and being nominated for ‘the most popular live act’ at the 2014 WAM Awards. 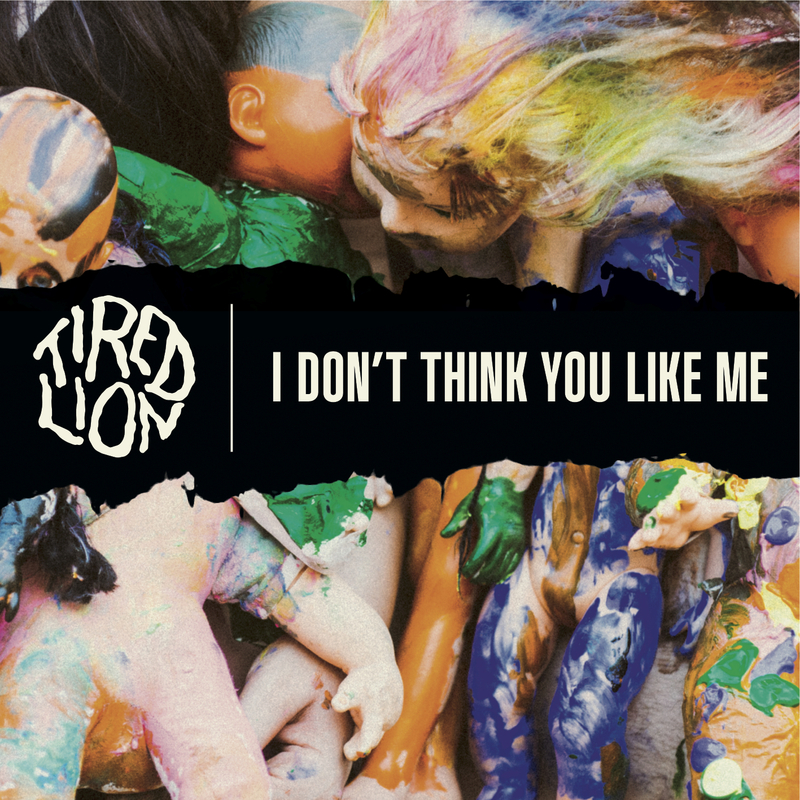 Recorded with Dave Parkin (Emperors, Snowman, Karnivool) in their home town of Perth, the first single of their upcoming second EP is “I Don’t Think You Like Me” is a fresh take on 90’s nostalgia that will ring both true and loudly to the ears. Fronted by the enigmatic Sophie Hopes, Tired Lion’s infections melodies are brought forth with raw honesty and intensity, calling back to the rich tradition of strong Australian front women. Acting as the perfect ying to her yang, Sophie is backed Matt Tanner, Ethan Darnell and Nick Vasey who play with passion, precision and a ‘take no prisoners’ approach, making Tired Lion a powerful act worth keeping your eyes (and ears) on. This dark and haunting video focuses around a young boy holding onto a single seashell with loss in his eyes. Jumping from dark images of a man in a gas mask and images of the boy and his friend full of youth running free, it soon becomes apparent that this loss was his innocence. At the end of the video the boy places the shell, a symbol of simpler times, in the hand of his friend lying on the beach and walks away. This broken tale fully embodies the feeling of a blissful solitude and ties beautifully into the orchestral electronic sound of the track. Jasia is a 23 year old producer who was born in Jamaica, raised in the US and then moved to Australia at the age of 18. 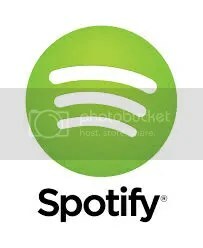 Having studied violin, guitar and voice classically while playing in variations of rock bands the style/genre henceforth is one of contrastingly minimal/maximal beat driven, melodic soundscape production utilising a range of electronic/synthesised, acoustic and traditional band instrumentation present in the forms of popular song and instrumental/experimental works accompanied with a visual interpretation by the artist. The first single “Inverbatim” is a strings and synthesis heavy production that received acclaim and radio airplay by FBi, Triple J in Australia and overseas critically on a range of musical blogs. 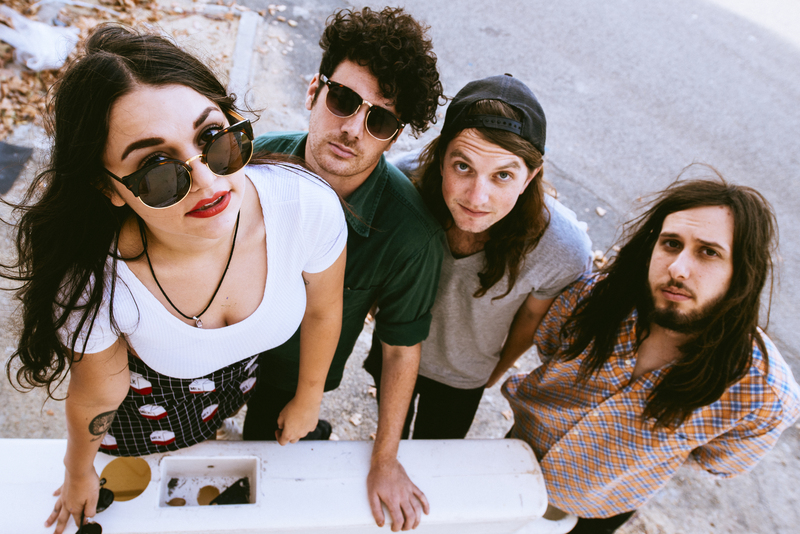 It was selected as a winner of Triple J Unearthed’s NIDA competition who also named it as one of “Five new genres created this year” styling as ‘orchestral dream-pop.’ Inverbatim is followed by “Safety”, a single utilising a contrastingly bass-heavy/ambient variation of traditional rock instrumentation and synthesisers over a cyclical vocal motif leading into a pseudo-electronic arena rock finale. The song was produced over the span of six months spent between London and Montana in the Rocky Mountains of the US. It is accompanied by an experimental electronic B-side entitled Lowlife. The release will be supported by debut live touring engagements across Australia. 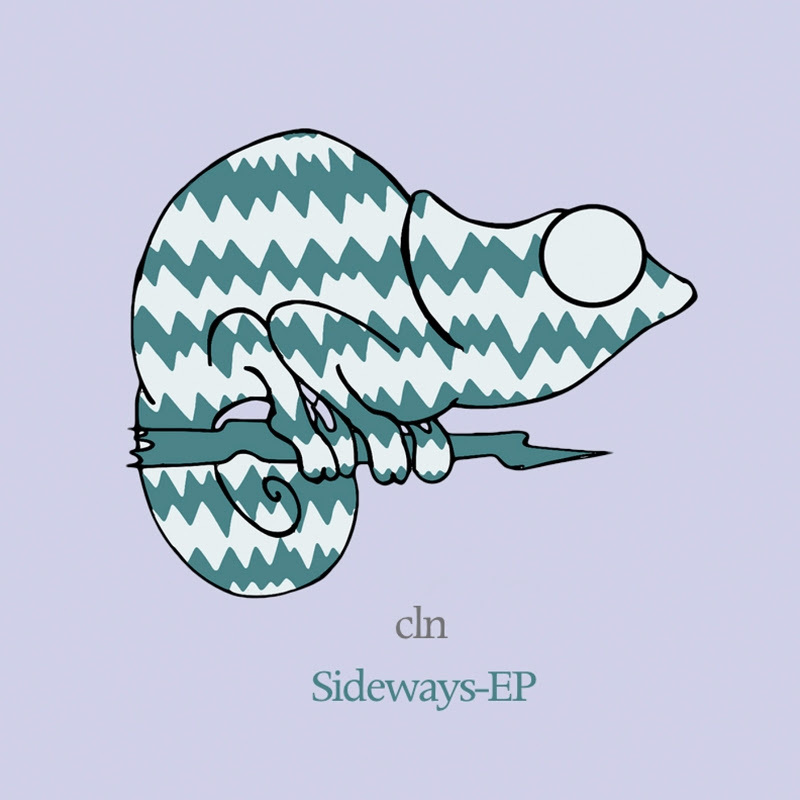 Sideways is the debut EP from Brisbane’s newest electronic wunderkid cln, featuring five glorious examples of chilled downtempo, electronic bliss. The EP’s lead single “Better Than” took the world by storm, reaching #1 on Hype Machine within just three days of its release, and amassing over 125,000 plays on Soundcloud since. Following closely behind was the EP’s title-track, which quickly strengthened the anticipation of what else this 19 year old newcomer had up his sleeve. Also accompanying the EP is an intoxicating remix cln has produced for fellow Brisbane-bred producer, Golden Vessel.